Ever wonder what it's like to be photographed by 3x Twin Cities Senior Photographer of the Year? Check out Elise's Senior Story as it's being created! Master Photographer, Nate Peterson captures all that you are...right now...right here! Let us tell your Senior Story! You could be that girl! Have you ever looked at professional sports poster or magazine and wished that was you in the image? Make it so with 3x Twin Cities Senior Photographer of the Year. Check out Noah's Senior Story as it's being created! Master Photographer, Nate Peterson captures all that you are...right now...right here! So, it's your Senior year. You want this year to be big. Epic. These will be the "glory days" you look back at in 20 years and think, Remember when... You need to make this awesome and your Senior pictures are going to document everything unique about YOU. The NPDP Senior Album tells the story of you. Who you are now. How do you want to be remembered in high school? Every page says something important about you. 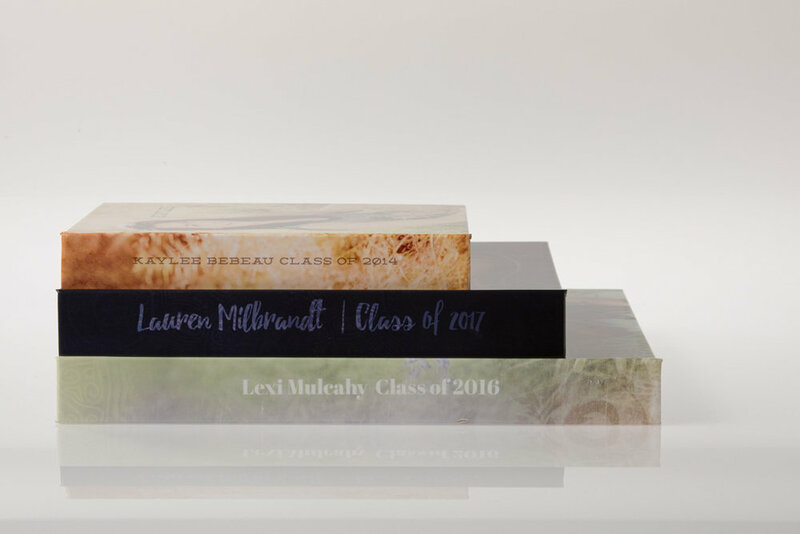 Twenty pages telling your story; the chapters of your Senior year bound into the ultimate keepsake. 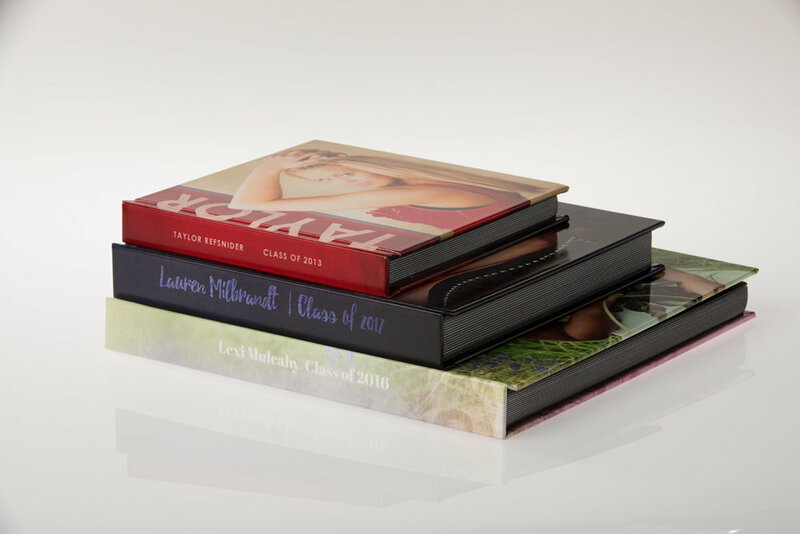 At NP Design & Photography, we believe in the importance of the Senior Album so thoroughly, we include it with EVERY SESSION. 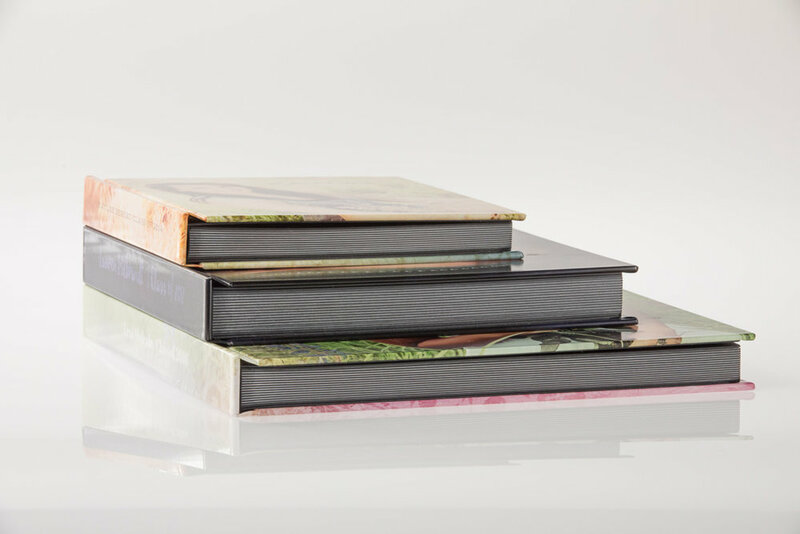 There are different sizes to choose from, a nearly-unlimited number of pages and your album will be fully customized; it will reflect your interests, your style, and most importantly...YOU! Read the #NPDPSENIORS Class of 2018 Senior Magazine! Reasons to Schedule Your NPDP SENIOR Session Early! 1. Better weather and beautiful light for your portraits. 2. Get the date you want! 3. Set the trends, be ahead of all your friends.